Product categories of Laminate Flooring, we are specialized manufacturers from China, Laminate Flooring, Waterproof Laminate Flooring suppliers/factory, wholesale high-quality products of Wood Laminate Flooring R & D and manufacturing, we have the perfect after-sales service and technical support. Look forward to your cooperation! 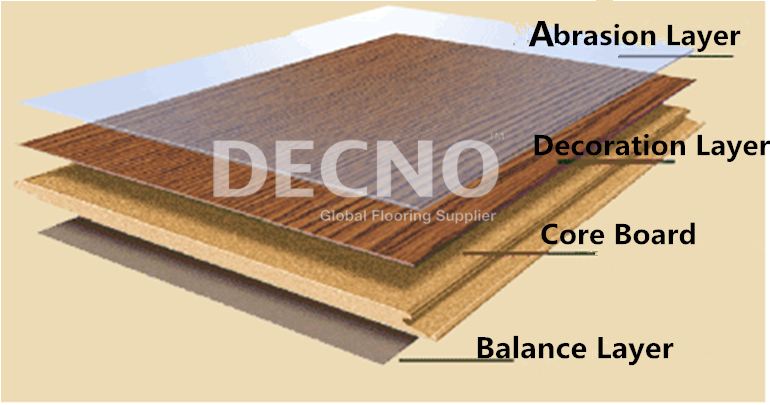 DECNO offers laminate with an attractive style and quality that lasts. DECNO Laminate Collections is a stunning combination of our advanced technology and refined rustic hardwood looks. It generates the beautiful looks and the warmth of hardwood, but with easy maintenance and super durable high quality. Laminate Flooring is a multilayer synthetic flooring product fused together with a lamination process. DECNO Laminate Collections generate the beautiful looks and the warmth of hardwood, but with easy maintenance and super durable high quality.